"Nancy Ellen Shore as Henry’s mother, Mrs. Higgins, hits all the right highs and oversteps the lows. Her imperious delivery of some of the best lines in the show is tremendous." 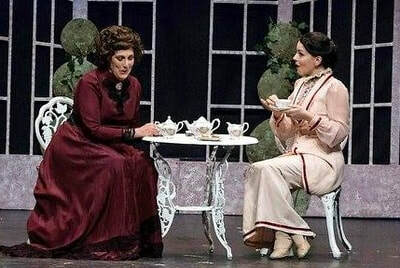 "Nancy Ellen Shore shines as Mrs. Higgins, playing her with the right amount of indignation and feistiness. 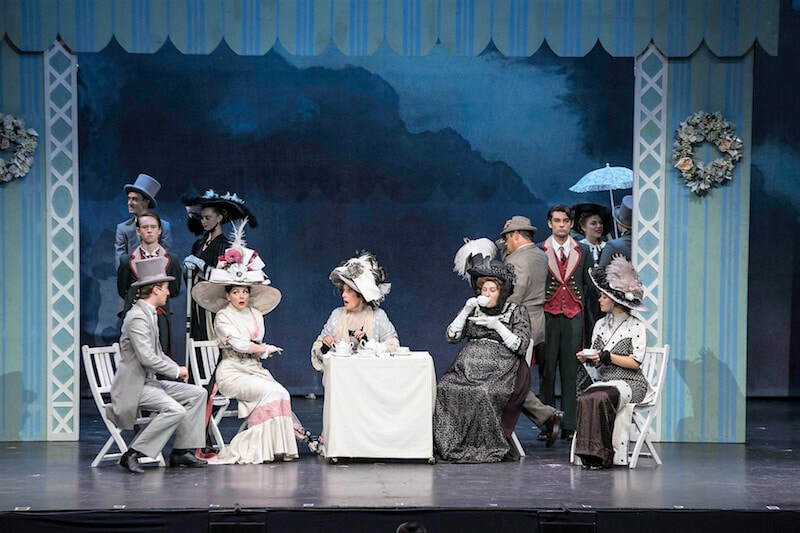 Nancy is especially funny in the Gavotte scene and later on when she utters 'Bravo Eliza' when she [Eliza] finally tells the pompous professor off." The 5-minute video below is from the Final Dress Rehearsal with no audience. So please laugh loudly! ​Actual performance footage to come soon! in Private Moment, an immersive theater piece, David Levine, Dir. Part of "Drifting in Daylight," presented by Central Park Conservancy/Creative Time in Central Park, NYC, June 2015.